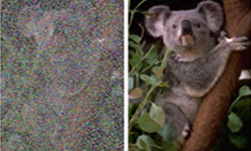 To test the system, the team validated the neural network on three different datasets. 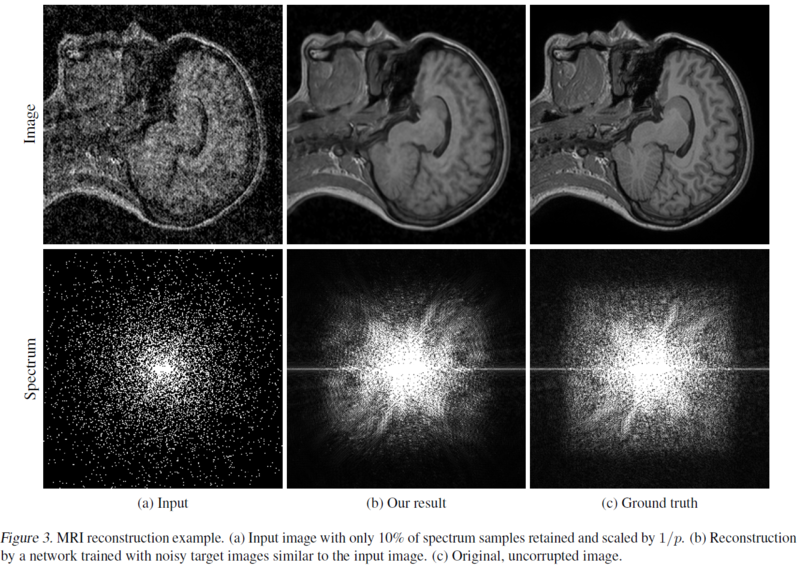 The method can even be used to enhance MRI images, perhaps paving the way to drastically improve medical imaging. The team will present their work in an oral presentation and a poster at the ICML conference. You can meet the team on Thursday, July 12 at the Supervised Learning oral session (2:20 pm) and 6:15 pm poster session.